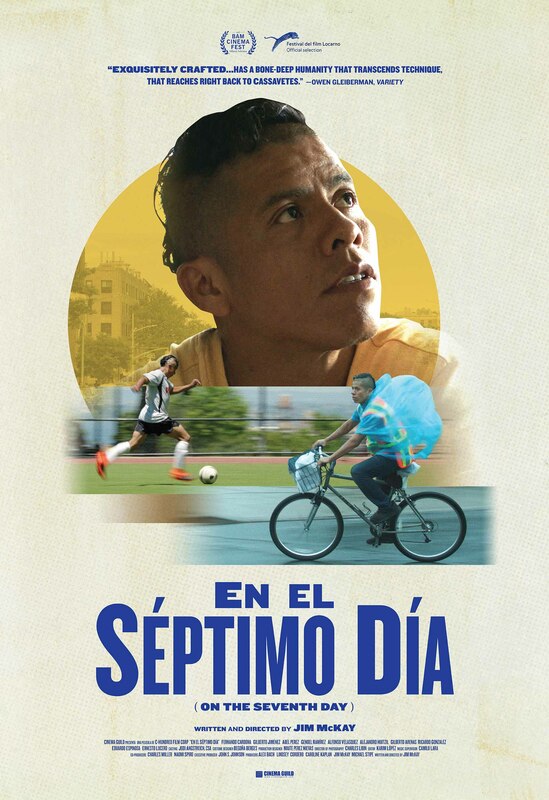 Tickets for EN EL SÉPTIMO DÍA (On the Seventh Day) are now on sale. 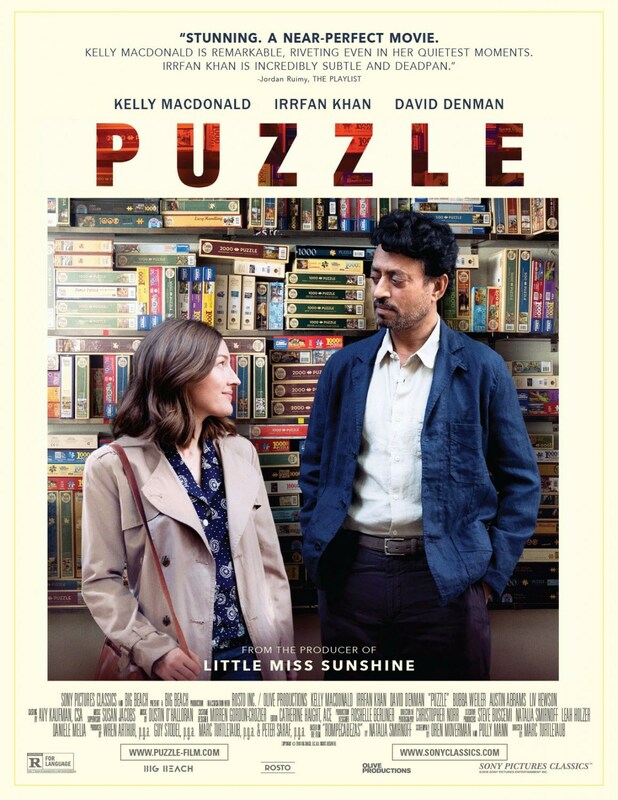 Tickets for PUZZLE are now on sale. CLICK HERE for details and the link to buy tickets! 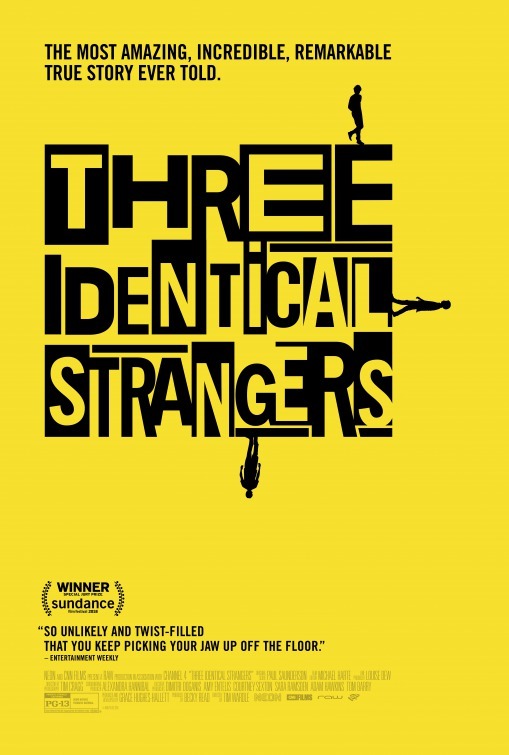 Tickets for THREE IDENTICAL STRANGERS are now on sale. CLICK HERE for details and the link to buy tickets!